Pre-war Mechanical braking system, were advanced for their time and give excellent braking performance if set up correctly. 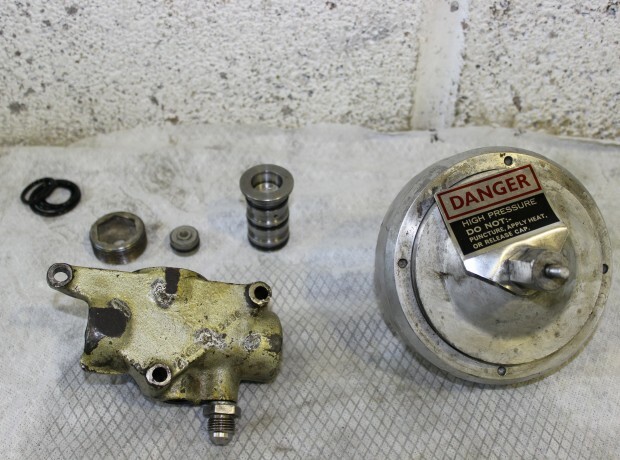 All the pre-war cars require specialist tools and knowledge to remove the brake drums this we find has resulted in neglect or poor maintenance by inexperienced people who in some cases introduce faults to these braking systems resulting in poor brake performance. At RR&B we have all the specialist tools necessary and with our knowledge we know what is required to make these braking systems operate correctly and perform well. 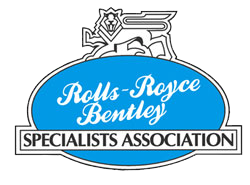 Post- war mechanical / hydraulic systems, with the introduction of hydraulic brakes in the post–war era, this made the braking system much simpler to work on with fewer specialist tools being needed but with the requirement for servo assistance Rolls-Royce and Bentley developed their pre-war tried and trusted mechanical servo system. 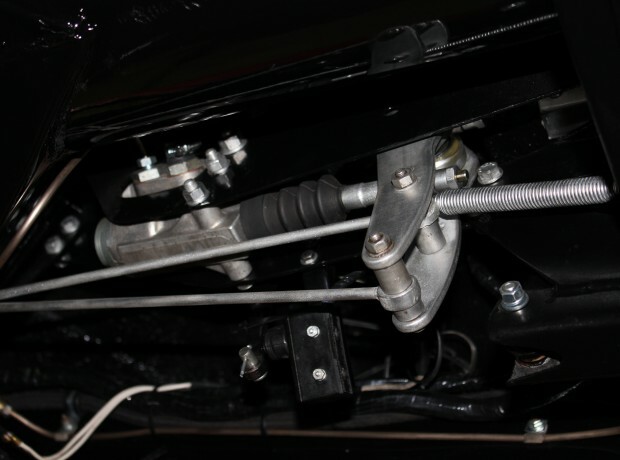 It was adapted to operate the hydraulic master cylinders, in such a way that depressing the brake pedal had no direct link with the front brakes. Like the pre-war system it can be quite difficult for non experienced technicians to understand and set up correctly resulting in many people criticising these post-war cars for delay in brake operation and lack of performance. We find that these cars are being unfairly judged, as if the brakes are maintained correctly by experienced technicians they are excellent in operation and performance. Hydraulic power braking and self-levelling systems. This was introduced in 1965 for the Silver Shadow models, with all these cars you must ensure that only Castrol RR363 brake fluid is used as this is the only fluid to have the correct lubricating properties for the brake pumps and self-levelling systems. These systems are very complex and work at high pressures so it is important for safety that only experience technicians work on these systems. 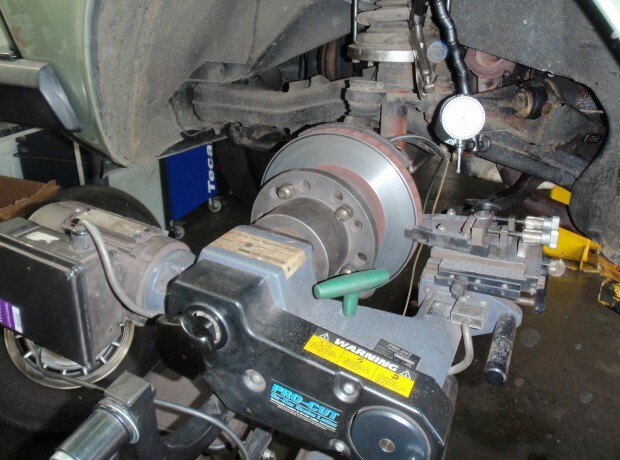 At RR&B we have years of experience so are conversant with the knowledge to diagnose faults, renew corroded brake pipes and overhaul the hydraulic units to the highest of standards. Brake discs, with wear and corrosion, discs will require to be replaced the components are relatively inexpensive but with the complex way Rolls-Royce and Bentley have designed the hubs the labour content and need for specialist tools can make this an expensive exercise. At RR&B we have been aware that worn or corroded discs can still be serviceable should they be re-surfaced within manufactures tolerances so we have invested in an ‘on the car’ disc lathe to re surface brake discs in situ, so improving your brake performance and allowing you to get full value from your existing brake discs where possible. Mineral fluid systems were introduced from 1980. This was a basic upgrade of the RR363 systems but improved with hydraulic over coil spring rear suspension thus giving superior ride characteristics. 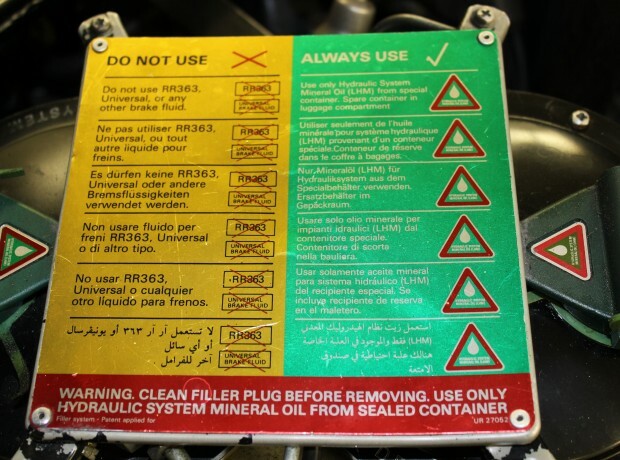 The introduction of mineral fluids has caused problems with inexperienced technicians cross contaminating both Mineral and RR363 systems resulting in thousands of pounds of damage so it is vitally important that you have experienced technicians working on you motor car. 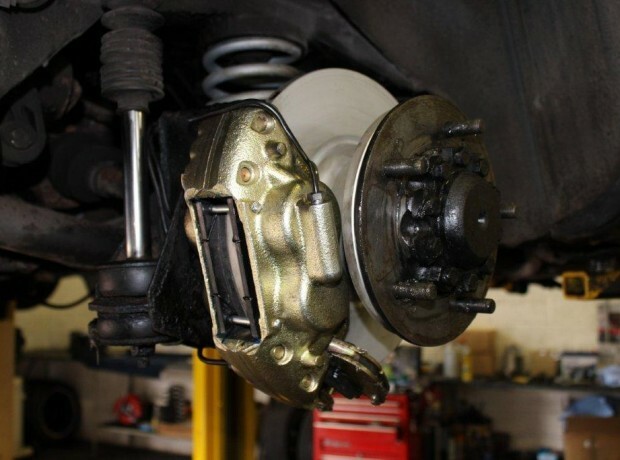 Anti-lock brake systems (ABS) this system has been fitted on all cars since 1987 and while the system is very reliable and over time we are now starting to see some problems and other faults developing causing engine running issues as the ABS is linked with the traction control system. 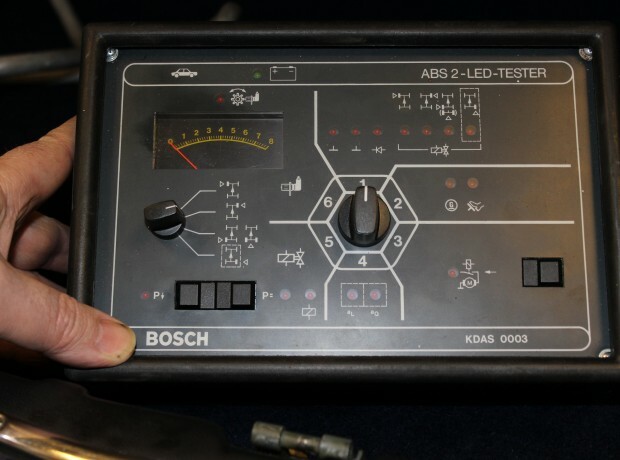 We have the ABS test tools and the latest Pico oscilloscope to assist our technicians in diagnosing these problems. Braking systems for Arnage, Seraph and GT models, on first inspection these seem to be a straight forward braking system however they have been designed so they cannot be worked on without the use of the Bentley test tools and diagnostic equipment so forcing the owners to return the car to the main dealer or specialists like us who have this specialist knowledge and equipment. Whatever your brake or hydraulic issues are it is important when safety is a main criteria that experienced technicians are used. We at RR&B will be pleased to assist please contact us with your requirements.